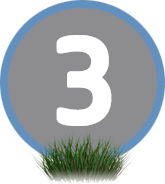 best, most established, personal, innovative, and most successful one. 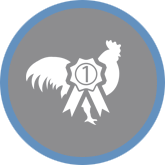 Oh, and we did it all first! A group of sport facility managers begin running the first multi-division 5 a-side leagues in sports halls in the UK. Argentina v England, played on 22 June 1986, the first goal, after 51 minutes, was to become known as the "Hand of God goal", which Maradona scored by using his hand. 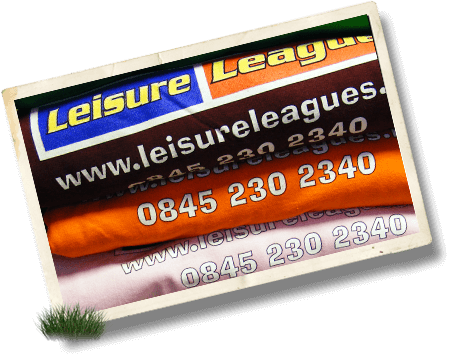 These leisure managers set up the forerunner of Leisure Leagues operating 5 a-side leagues in the Midlands. 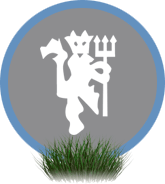 Eric Cantona scored his first United goal at Stamford Bridge in a 1-1 draw with Chelsea in December 1992. 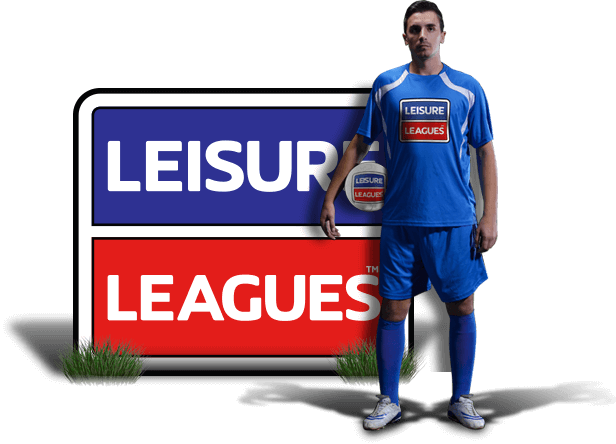 The name ‘Leisure Leagues’ is coined and 5 a-side leagues begin spreading across the Midlands. Alan Shearer made a world record £15 million transfer to Newcastle United. Shearer spent the remainder of his career with the club. 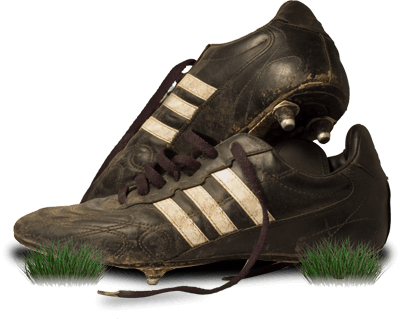 The first 6 a-side astroturf leagues begin in Staffordshire on sand based astroturfs. 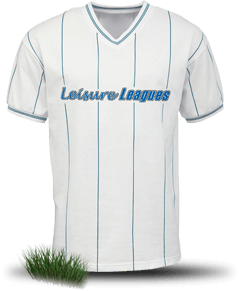 The Leisure Leagues Allstars were formed. 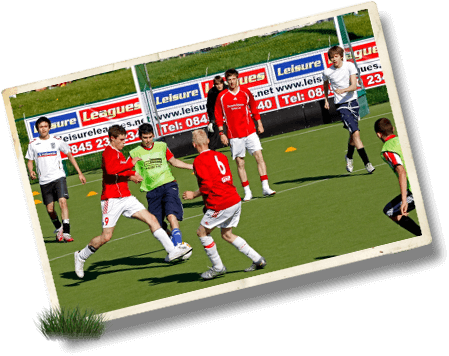 The best 5aside players from the UK are grouped together and play challenge matches across Britain. The world cup was won by France, who beat Brazil 3–0 in the final. 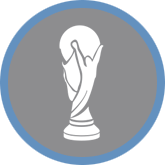 France won their first title, becoming the seventh nation to win a World Cup. Leisure Leagues opens its first purpose built 5aside venue in Swansea. Germany met England during the qualifying stages of the 2002 World Cup, at the Olympiastadion in Munich. 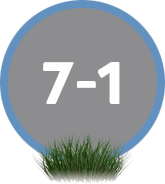 England won the game 5–1, abetted by a hat-trick from England striker Michael Owen. Leisure Leagues moves into a large new office on the outskirts of Coventry and employs over 100 people. 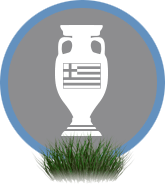 Greece stunned the world to win Euro 2004 by beating Portugal 1-0.
Leisure Leagues reaches over 100 leagues in the UK. 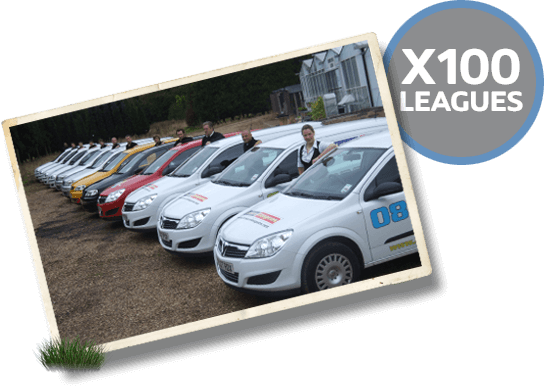 A fleet of vans are purchased for staff to service and visit the leagues up and down the UK. 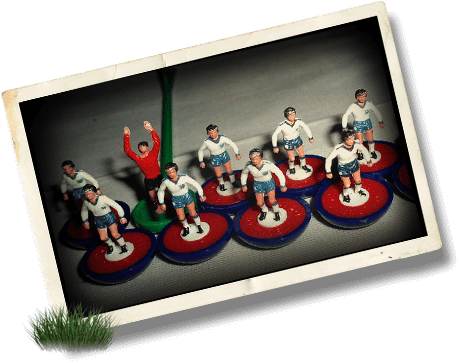 Leisure Leagues introduce retro kits at all leagues and begin trading with China. It was 40 years since England won the world cup. 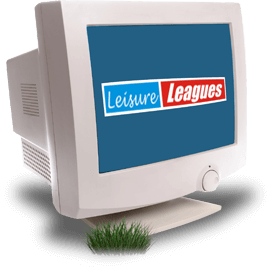 Leisure Leagues moves to brand new purpose built offices near Birmingham. 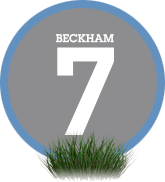 David Beckham became one of the highest paid sportsmen in the world after signing a five-year deal with La Galaxy. 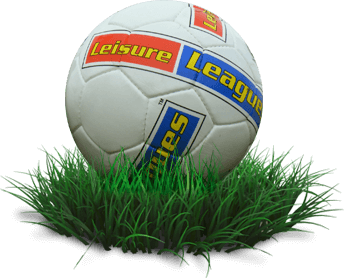 Leisure Leagues hold national finals for 300 winning teams. 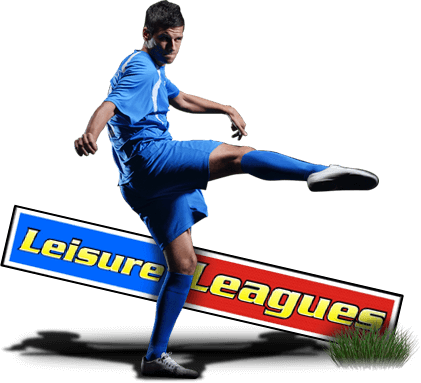 The words ‘Leisure Leagues’ are accepted as a European Trademark. 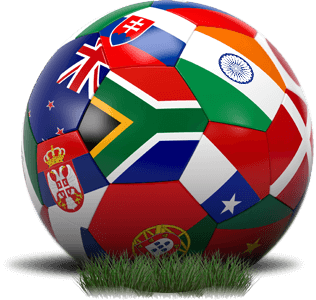 At the 2010 World Cup Games in South Africa, the crowd noises were drowned out by the dreadful sound of the Vuvuzela. 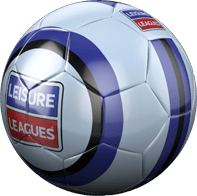 Leisure Leagues now operates over 500 divisions nationwide, employing over 400 full and part time staff. Sir Alex Ferguson stepped down as Manchester United manager at the end of the season after 26 years in charge. 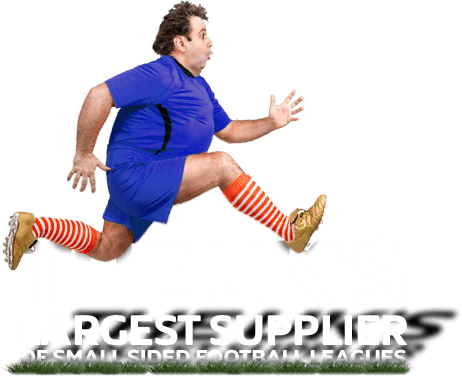 Experian records show that Leisure Leagues is the largest supplier of small sided leagues in the UK. 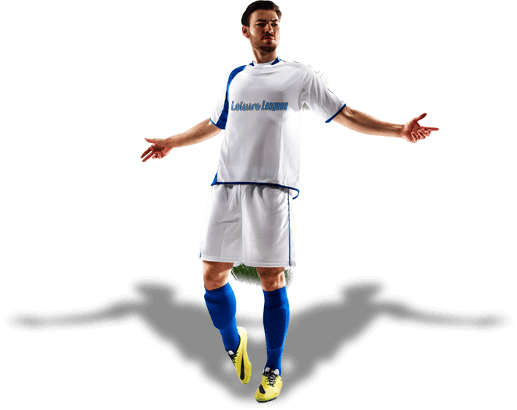 The first Leisure Leagues competitions in America begin. The hosts Brazil took a 7-1 hammering from Germany in the 2014 World Cup. 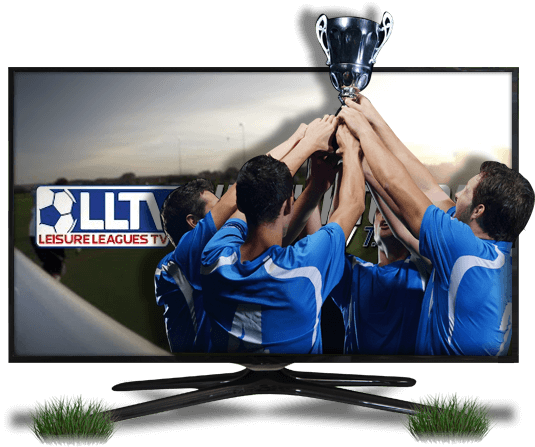 Leisure Leagues starts its own dedicated media team and TV production company. 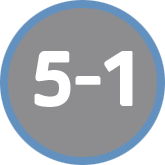 Leicester City started the premier League with 5000/1 chance of winning the league, and we all know what happened there! 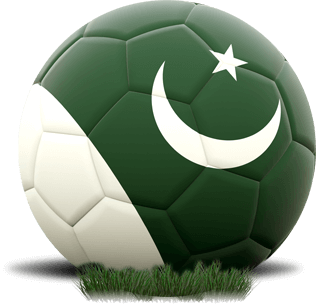 The first Leisure Leagues operations begin in Pakistan and the gulf states, including Saudi Arabia, with India and Africa to follow in 2017. Leisure Leagues becomes a truly global brand. Leisure Leagues set a world record for the largest crowd to watch a 6aside match in Pakistan with "Ronaldinho & Friends". 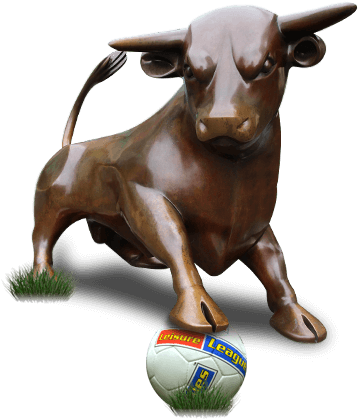 Leisure Leagues signs an array of famous players including Ryan Giggs, Robert Pires, Nicolas Anelka, Ronaldinho, Luis Boa Morte and David James. 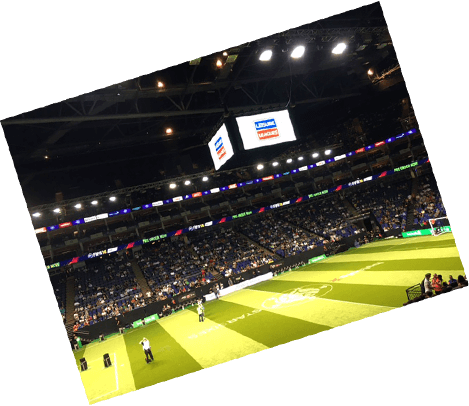 Leisure Leagues provide the tournament organisation and all match officials at the inaugural Star Sixes event at the O2 arena in London. Our staff Our Match Night Supervisors and Referees are what makes our business tick and because they are so important to us, we make sure we look after them. We are proud that in all our years we have never taken the word of a player over that of a referee. Our venues we use. 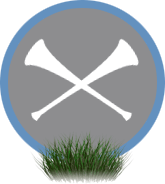 We know that without the sport facilities that we use up and down the breadth of the country, we wouldn’t be able to run our leagues. So even though we pay millions of pounds to venues every year, we pride ourselves on the fact that we don’t pay a penny late, and we offer unparalleled service to our venues which include things such as free nets replacement service, and on many occasions free equipment, signs and goals. The vast majority of the venues we use we have had relationships with for over 10 years and the range of facilities we use, from blue chip sports universities such as Loughborough University, to small primary schools, covers every aspect of sport facility usage in the UK. The good causes we support. 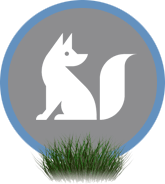 Since 2006 the vast majority of our leagues are run on a not for profit basis and because of this we have given thousands of pounds to charities such as the Dogs Trust, Cancer Research UK and the National Blind Children’s Society, amongst others. 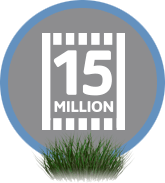 We are extremely proud of this and remain the only national supplier of small sided leagues to operate their key leagues on a not for profit basis. Firstly we have been around for a long time. 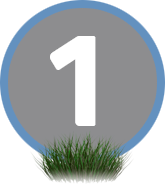 Not only are we the longest established small sided leagues operator in the UK, we are also the largest and the one that, if we may modestly say so, all our competitors look up to and follow. Of course, there are other things that make us different too. 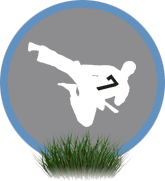 Our discipline system, stronger than anybody else’s, and an absolutely vital ingredient to our success. Our personal touch. We don’t have our telephones answered by robots with long waits before you can speak to somebody in a foreign land. We have purposely shied away from such robotic telephone systems. We pride ourselves on the fact that facilities can phone us up and speak to us directly that referees can call us (indeed, we make hundreds of calls to referees every single day). Our leadership. 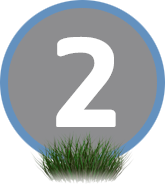 Our innovative techniques, working practices and ideas have long been the standard bearer for all other league operators to follow. You would expect nothing less from the people who ran the UKs very first national leagues. Our breadth of services. We don’t just run leagues. We run an in-house TV production company , a media team,. 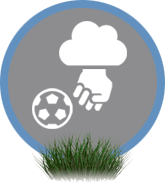 A graphic design team and many other departments which support our core business of the running of successful 5 and 6 a-side football leagues.